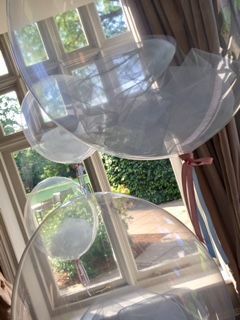 Stunning 24 inch round deco bubble balloons. 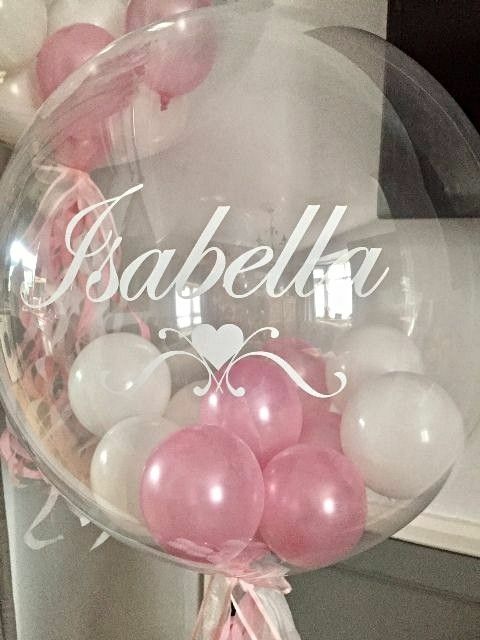 These beautiful clear balloons are a must have for every special occasion. 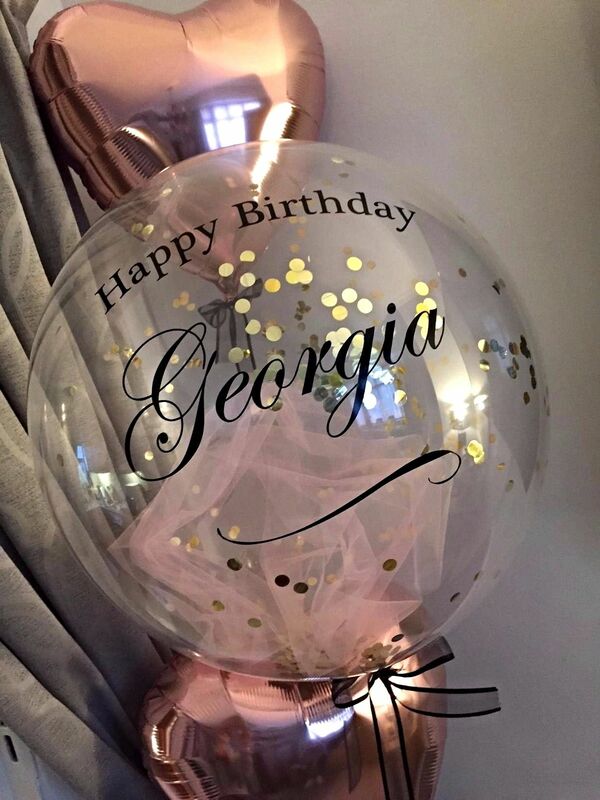 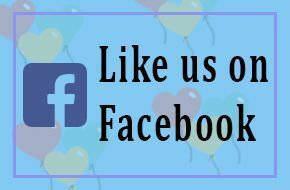 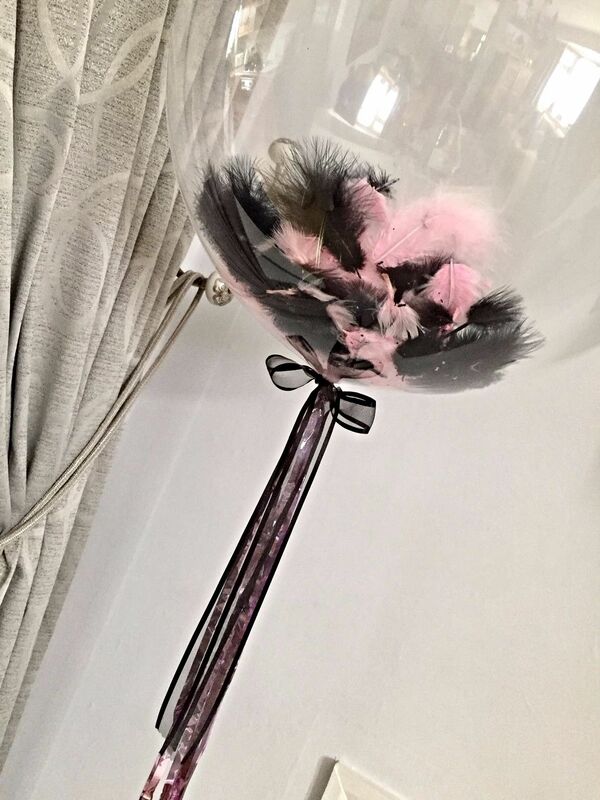 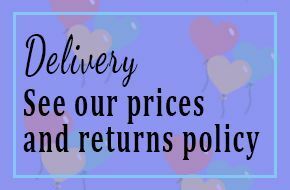 On their own or made into bouquets & arrangements, our bubble balloons can be filled with confetti, tulle, feathers or baby balloons. 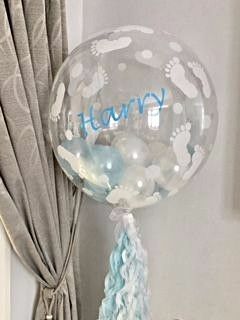 Enhanced with ribbons, fabric, sparkle lights or mini balloon cuffs. 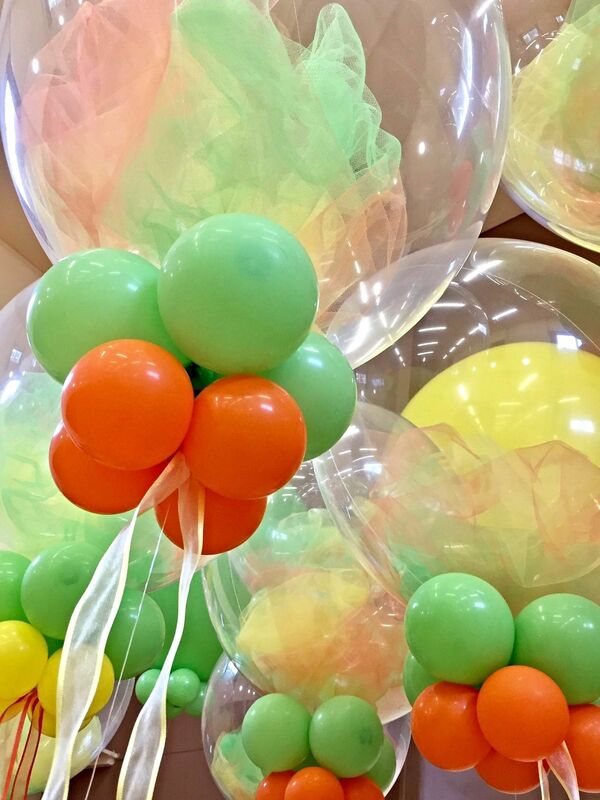 Add a personal message or name to make your celebration memorable.